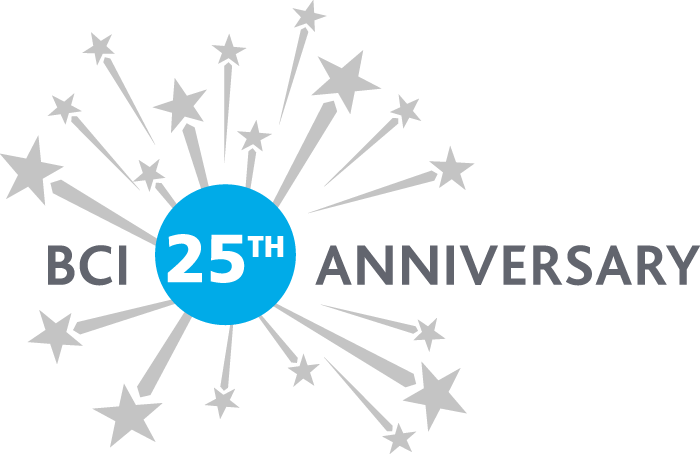 Home » All news » A partnership we are proud of: BCI’s 25th Anniversary – Thank you BCI! 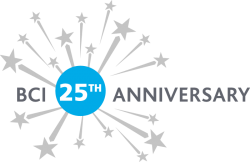 2019 marks the Business Continuity Institute’s 25th Anniversary! In SIMGA we are proud and honoured to be BCI’s Members as professionals and Partner as a company since Institute’s very early days! Formed in 1984 out of the Survive organisation, BCI is the world’s leading Institute to promote Business Continuity and Resilience. BCI’s contribution to Resilience & Continuity industry has been more than outstanding all these years, creating real benefits for any kind or organisations, whether public or private, whether a company or a state, for all people whether professionals or just society members! May 1997 – The BCI became an independent membership organization. January 2001 – The first ever BCAW took place. January 2001 – The first GPG was launched in response to BCAW. September 2007- BCI Partnership was launched. September 2007 – The BCI Certificate was launched, CBCI grade membership. November 2011 – The BCI Diploma, in affiliation with Buckingham New University was launched. November 2017 – Launch of Good Practice Guidelines (GPG) 2018 Edition. March 2018 – Launch of first revamped Continuity & Resilience Magazine with Redactive.